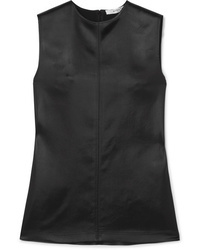 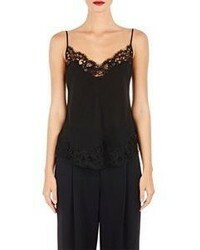 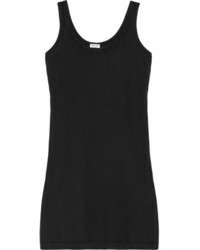 Givenchy Stretch Satin Tank $720 Free US shipping AND returns! 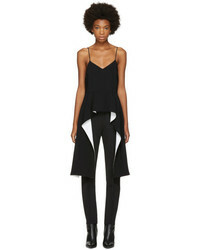 Givenchy Printed Sleeveless T Shirt $218 $364 Free US Shipping! 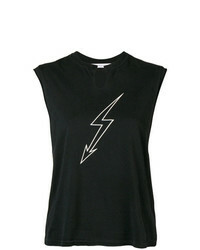 Givenchy World Tour Distressed T Shirt $329 Free US Shipping!